Are you ready to join Girl Scouting? We are beginning to form new troops that will start in Fall 2012. Most troops start new program at the beginning of the school year, so this is a great time to join an existing troop, or start one of your own! We need to get a little information about you and your daughter so we can get you connected with a troop. Please download and mail in this Contact Form, OR you can fill out our online form and submit to us electronically. 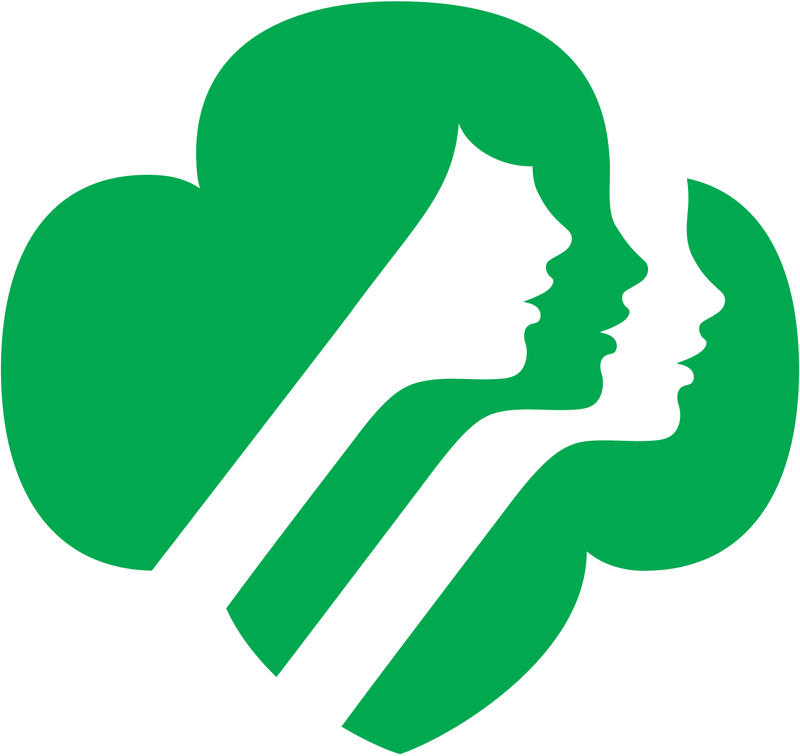 If you have any questions about Girl Scout, or starting a new Troop, you are welcome to contact us by phone or email. If you know that you would like to start a new troop in the Fall, we would really like to begin your Leader Training over the summer (much of it can be done online), so be sure to contact us early! Sept. 6th from 5:30-7:30 is Scout night at Farmer’s Market and you will see lots of Sonoma Valley Girl & Boy Scouts there supporting us as we look for other families who want to join in on the fun this year! 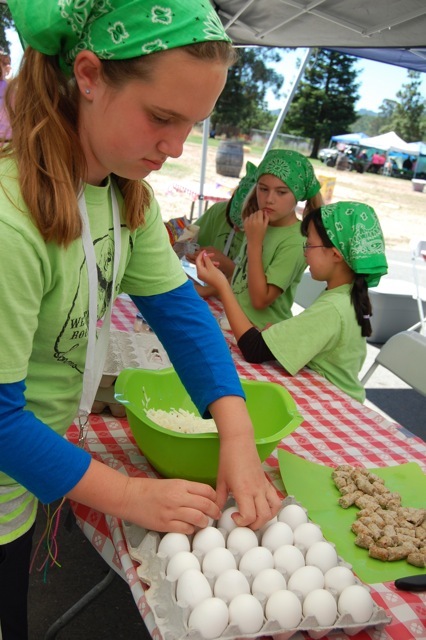 ALL Sonoma Valley Girl Scouts are invited to bring their family, own food and picnic with us this Tuesday at Sonoma Farmer’s Market. Wear your Girl Scout uniform! Stop by our booth behind City Hall to share with others about your experience with Girl Scouts here in Sonoma. Invite your friends and their families to join us to learn more about Girl Scouting. Bring your own picnic & wear your Girl Scout uniform! Earn a Picnic Fun Patch! All registered Girl Scouts in uniform who stop by the booth can sign up to receive a special Picnic Fun-Patch for supporting our growth. Patches will be awarded at a future event – not at the actual picnic.